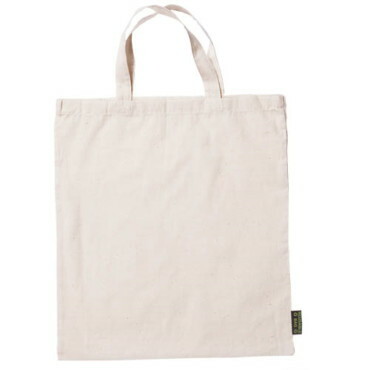 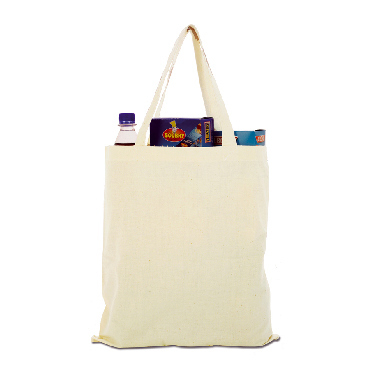 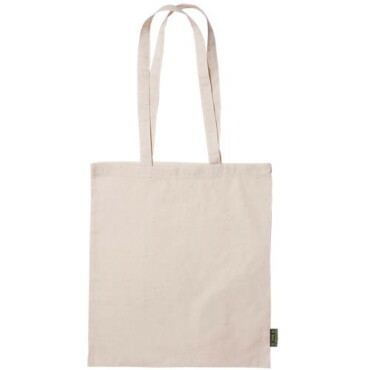 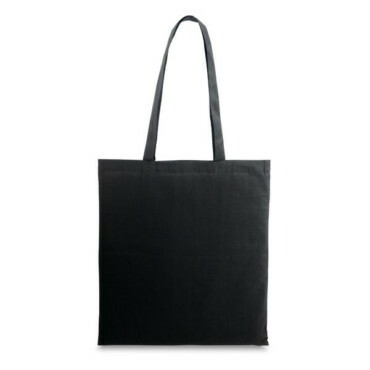 Shopping cotton tote bag with long handles with a grammage of 105gr/m2. 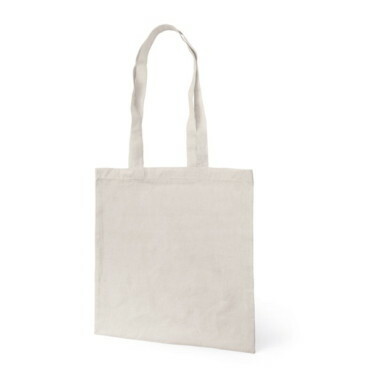 We must take care of the environment, banish forever the cruel plastic bags that pollute our seas and flood our environment with waste. 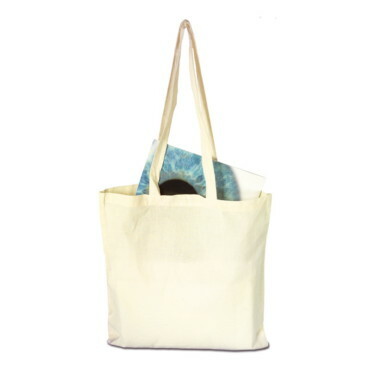 The reusable ecological cotton bags are here to stay, and offering them as an promotional product to promote your company will make you look like a responsible company, ready to do your bit to achieve a better world. 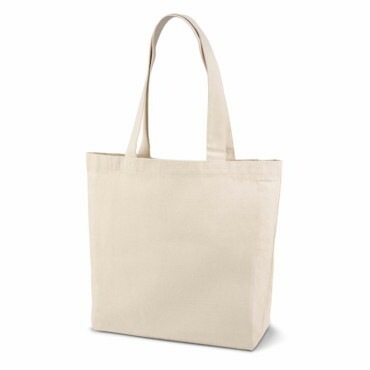 The cotton tote bags are practical and durable, and they offer a printing area for your business image to go everywhere. 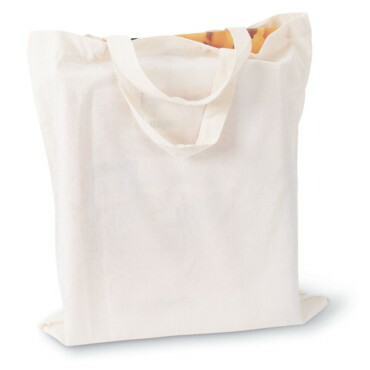 This Practoll TRKC4164 bag has a printing surface of 30x30cm, which is almost the entirety of each side of the bag. 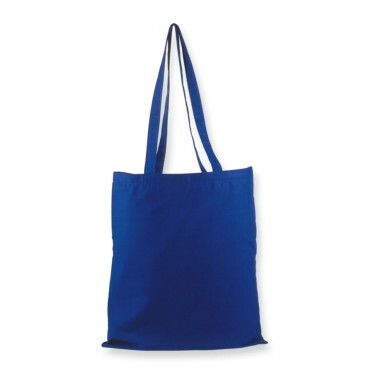 This cotton tote bag is perfect for your logo or any design you like, because whether it is a single color or a full color design, we can personalize it and make you proud of your purchase and your customers happy with your gift. 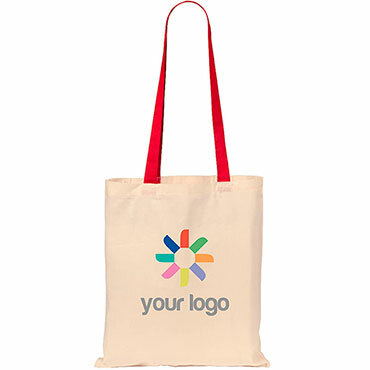 They will use your bag to buy bread, or a book, to carry your beach stuff, and countless other everyday situations in which your logo will be present... Don't you think this is a fantastic advertising medium? 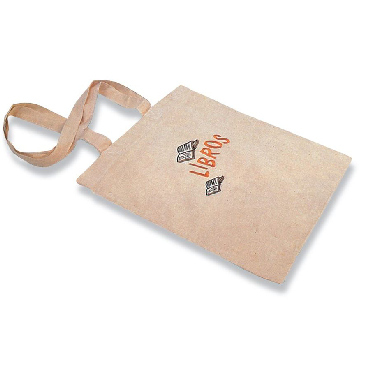 If you read screen printing, digital transfer, serigraphic transfer, digital transfer, digital printing, it will sound like printing techniques, but you probably feel overwhelmed and unable to decide which type of printing is right for you. 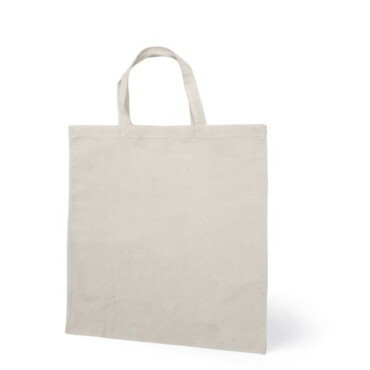 Don't worry, when you fill in your quote request with the number of bags you need, send us your design or logo and we will solve your doubts and send you a free mock-up without any commitment so you can see how it will look in this cotton bag. 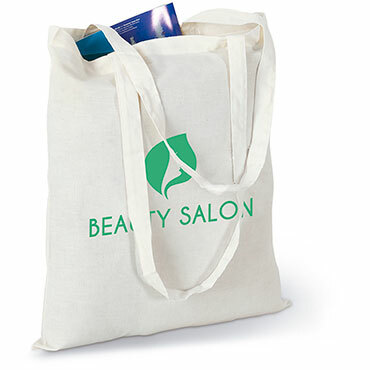 You'll love the result. 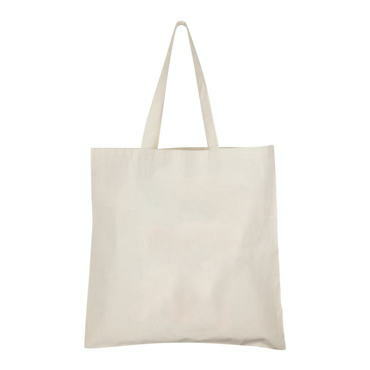 However, this tote bag is one of our best selling.